If you’re in the market for a new Amazon Fire TV stick then you’re in for some good news, with the company confirming that it will be replacing its old remote for the upgraded Alexa voice remote that used to cost an additional fee. 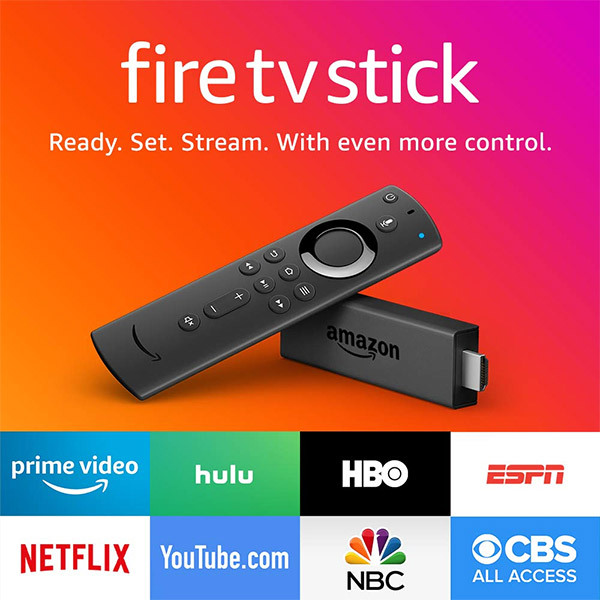 The now-included Alexa voice remote for Fire TV adds extra functionality that normally isn’t available with the entry-level Fire TV Stick, including the ability to control things like a TV’s volume and power state. That has the added advantage of meaning users don’t need to use two remotes just to watch their favorite content. 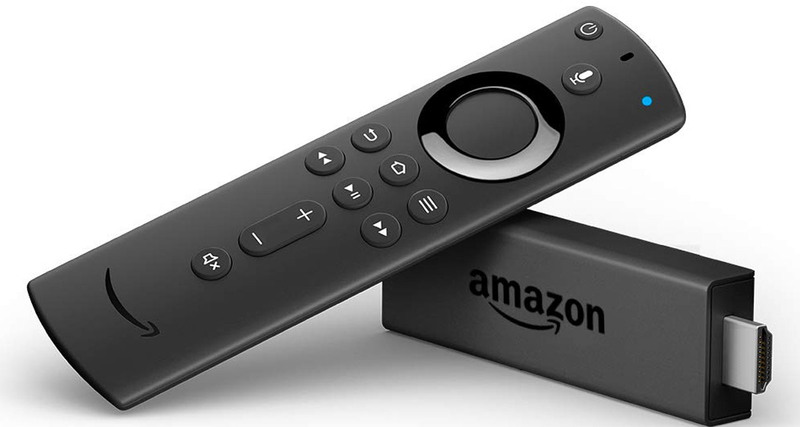 Amazon has offered the fancy remote as standard with the Fire TV Stick 4K and Fire TV Cube, but this is the first time the standard package has also included it. Normally anyone wanting to add the Alexa voice remote to their setup has to pay an additional $29.99 for the privilege, but the move to offer it free with all Fire TV Sticks will be well received by anyone who is yet to pick one up. For everyone else, Amazon has also confirmed that it will offer the remote for just $14.99, although that’s for a limited period. If you want to get your hands on one, now would be a good time to get your order in. Amazon’s Fire TV range is a great way of turning a non-smart TV into something that can stream pretty much anything, although it remains to e seen whether Apple’s upcoming streaming video service will also be available via Amazon’s devices.